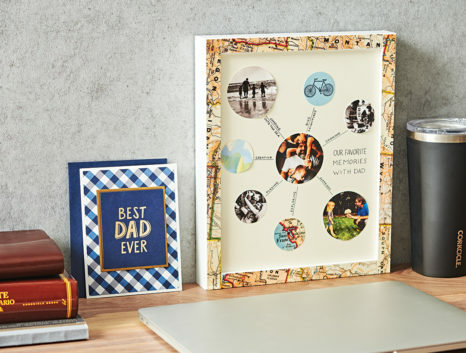 Create a photo memory box to celebrate dad this Father’s Day – it’s an easy craft that’s perfect for his office and will remind him of all your favorite memories together. Give with Love – Holiday Gift Guide! Holiday season is in full swing, and if you’re still struggling to find the perfect gifts for your sister, your cousin, your uncle, or your baby nephew, don’t you worry – we have you covered! 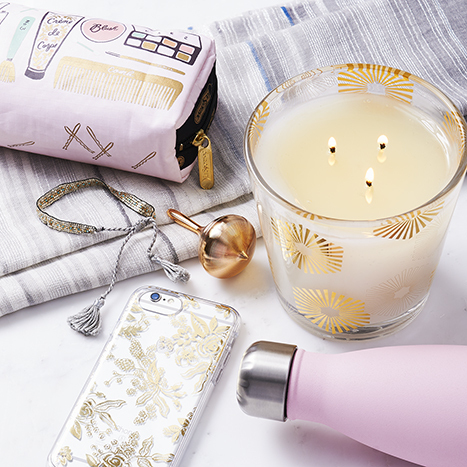 Check out some of our favorite gifts below to make your holiday shopping as easy as can be. Easter is hopping down the bunny trail – and quicker than we all expected. If you are scrambling to find goodies and gifts in time for Easter, fear not! We’ve come up with a list of treats and toys to fill some baskets for the entire family. From kids to crafters, we’ve got you covered. Valentine’s Day shouldn’t be stressful, and yet every year, we build it up to be a day of anxiety. This year, we’ve created the ultimate gift guide for that special someone in your life, so you can focus on celebrating and strengthening your relationship, instead of worrying over a gift!